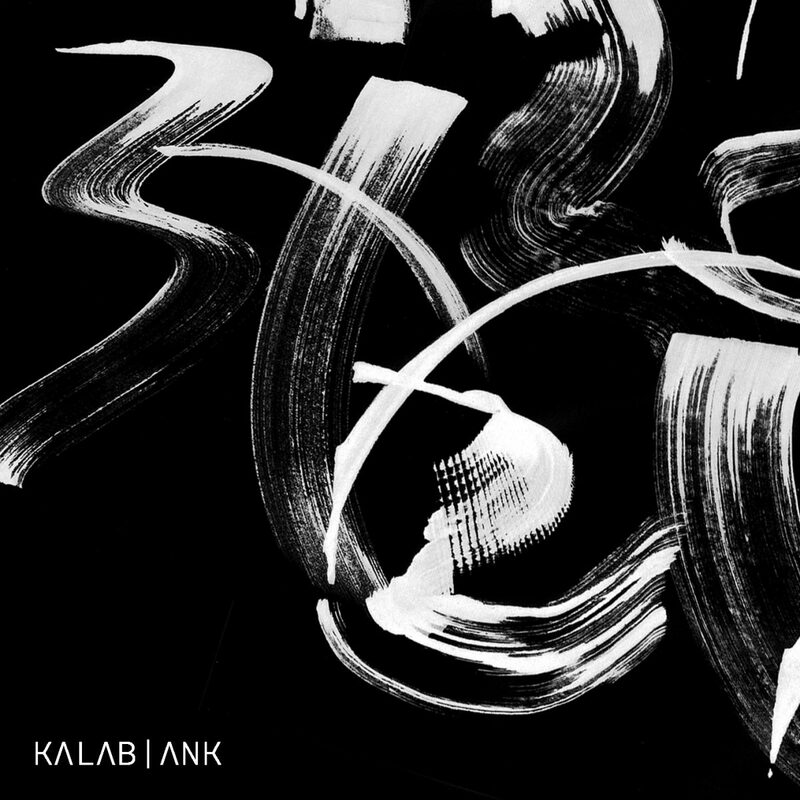 NOLAND comes up with radical electronica from India: KALAB debuts with „ANK“. The Jaipur based musician Ujjwal Agarwal has been producing ambient – theatrical electronica as ‚Kala‘ since over 5 years. Under his alternate moniker ‚KALAB‘, he creates an intricate polyrythmic universe of ancient sounds with experimental futuristic arrangements, or a somewhat rebellious lack of them rather. KALAB broken down as KAL-AB literally means The Future/Past is Now. ‚ANK‘ stands for numerics in Hindi. Each track aggressively strives to make rhythmic and melodic sense of its own self, like how we in our vanity use numbers to map the growth of a society in terms of material wealth, happiness and fake prosperity. Failing, falling, misleading and often disastrous. We are governed by numbers, big, long and heavy while the answer almost always was/is in binary. ANK definitely has in most parts, an abstract indian influence, while some of the ideas are influenced by the likes of Autechre and similar underground artists from the UK and other parts of Europe.